Over 160 guests graced the awards dinner held at the Conrad Centennial, Singapore on 17 May. Singaporean companies are challenged to stand out as they move in a market full of competition and uncertainties at home and abroad. 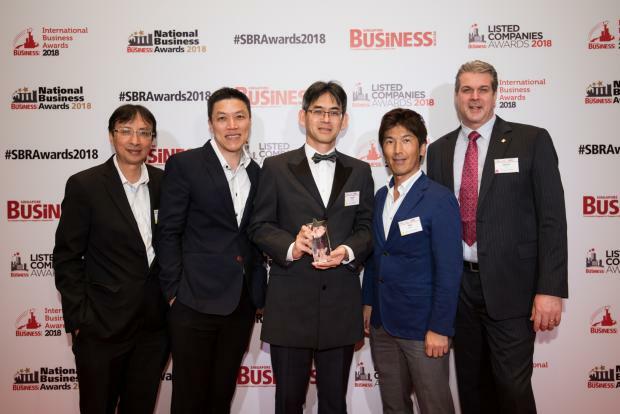 In an effort to recognise the companies that delivered turnarounds through various innovation, Singapore Business Review held this year’s International Business Awards, National Business Awards, and Listed Companies Awards. The winning companies were honoured at a joint awards ceremony held on 17 May 2018 at the Conrad Centennial Singapore. To read on the event press release, click here.